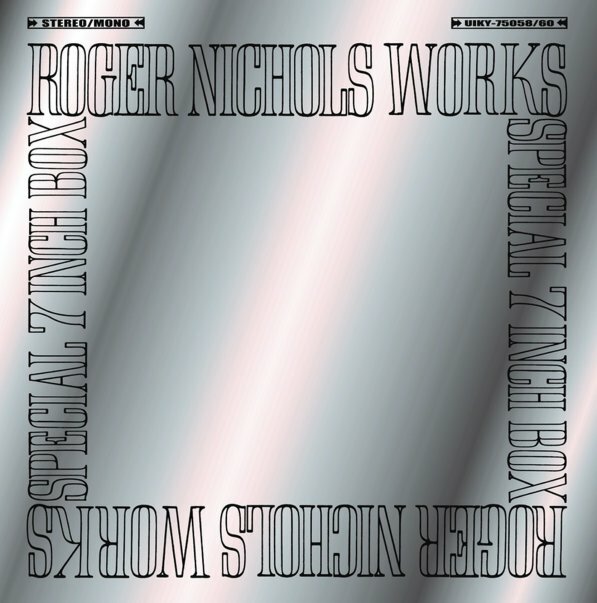 A totally great package – especially if you love the music of Roger Nichols & The Small Circle Of Friends as much as we do! That groovy late 60s album is a classic round these parts – and at the time, a number of other singers tried their hands at some of the great songs from the record, plus some of Roger's other great songs – all "Roger Nichols Works", hence the title of this Japanese-only set – which features three 7" singles, and the titles "Always You" by The Sundowners, "The Drifter" by Heidi Bruhl, "I Can See Only You" by Al Martino, "Rainy Days & Mondays" by Shirley Scott, "I Fell" by The Four King Cousins, and "Love So Fine" by The Carnival. © 1996-2019, Dusty Groove, Inc.